Yes, summer is gone, a smoky memory of less traffic and a little more sunshine. But two rieslings can brighten up any gathering, or any solitary repose, you have in mind. 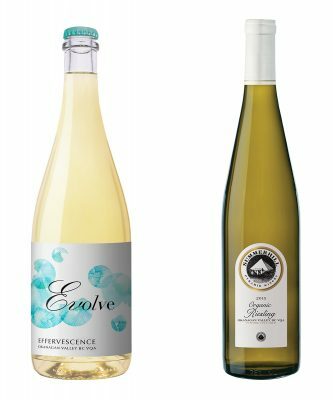 See Ya Later Ranch, high atop the hill near Okanagan Falls, has a fruity, ripe version that boasts a wonderful zesty and then dry finish, which makes this a perfect spicy food wine—but it is also lovely all on its own. 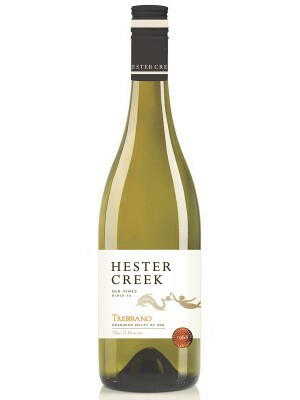 And Hester Creek winery’s Terra Unica is luscious, balanced, and at this point in time more honey and lemon than anything too minerally. But let it rest a bit in the bottle, and you will be rewarded with an even more complex, fully developed palate. For reds, Tinhorn Creek’s latest cabernet franc is simply terrific, perhaps the winery’s best yet. Classic notes of dry herbs melded with dark berry fruits, and rather soft tannins but ample structure, make this a must-try wine. It is ideal with virtually anything you might place on the barbecue, but actually elegant enough to pair with a slow-roasted pork loin, too. And then it’s back to Hester Creek for the wonderful syrah viognier, which boasts a tangible, rare, but sought-after nose of violets, putting it in some rare company with famous estates in Chateauneuf-du-Pape. 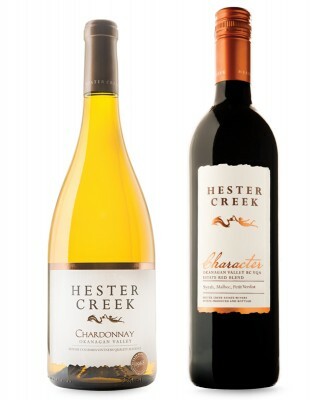 It is distinctly Okanagan, though, in its bright fruit, softer palate, and ringing note of ripe cherry on the finish. 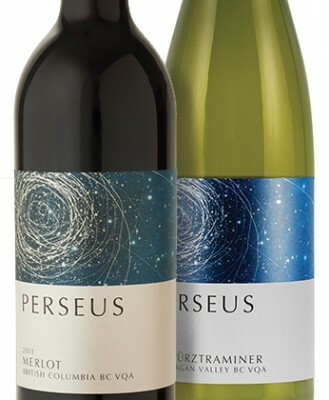 Bring on autumn; with these wines, the nights won’t be dreary at all.